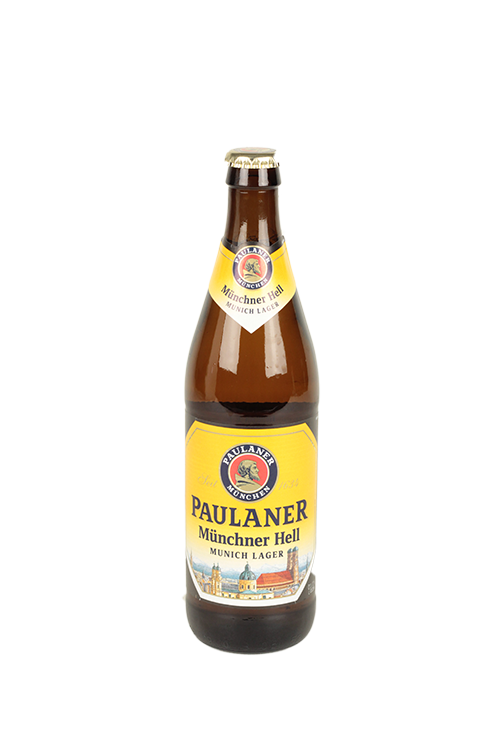 Classically paired with Munich and Bavarian food the Muncher hell is an icon of the regions foods and drink. A pure white head sits on a golden clear beer which is traditionally drunk in the shade of a chestnut tree. Easy drinking light with hints of hop favour and sweetness. With the first documented evidence of the brewery in 1634, Paulaner still use recipes dating back to when purity laws where first introduced. Growing and growing the brewery has broken records in the process and today they have brewhouses in New York, Moscow and Chongqing.